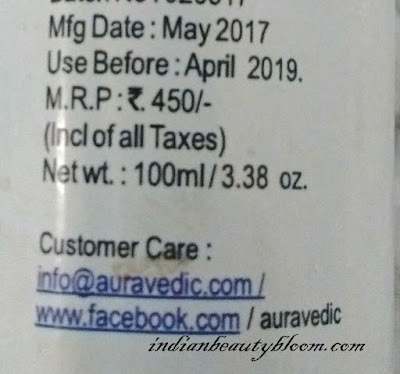 Today I am going to review a product from famous brand Auravedic. A product to control acne, it’s Clear Skin Serum. 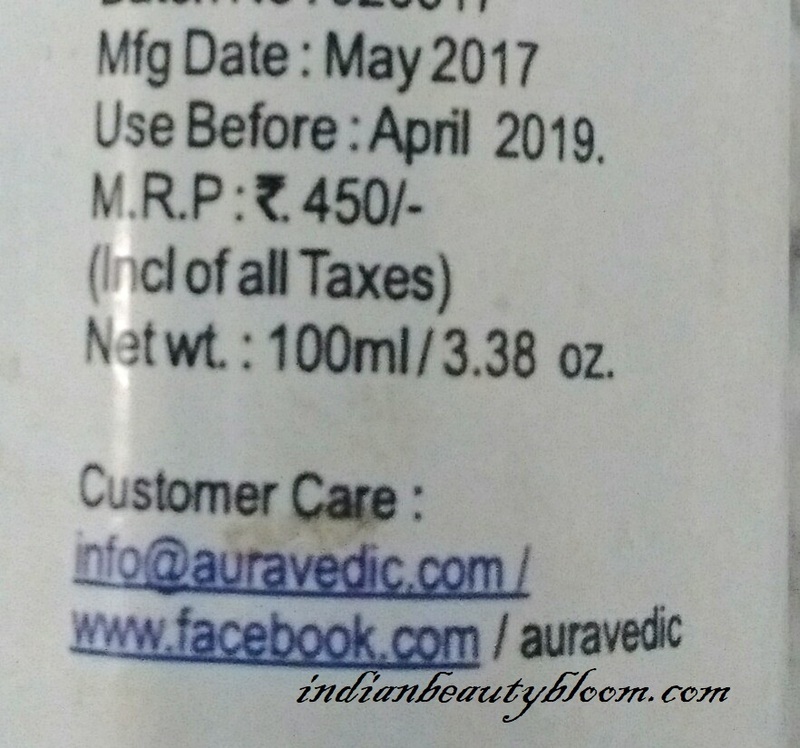 Auravedic being a famous Indian brand with so many good products in its range for Skincare, Hair Care & Body Care offers some useful products to its Customers. I have tried various products from this brand & found them good. Recently got to try a Serum from this brand named Clean Skin Serum for no more breakouts. My skin type being Oily, often get pimples and I always look for some products which can prevent and treat pimples & acne . 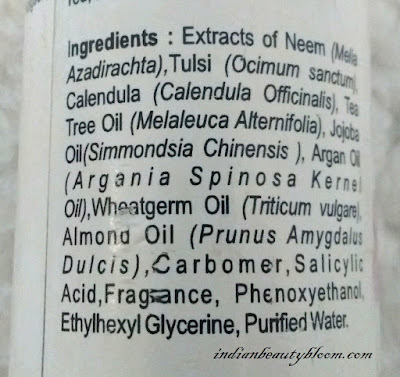 This serum has an amazing ingredient list with Tea tree oil, Calendula, Argan Oil etc. It treats acne without dryness or irritation, fights blemishes and prevents further breakouts. Product packaging is too good, the Serum comes in a good quality plastic dispenser, with a nozzle from which little quantity of product can be taken out, So no wastage & it’s hygienic. 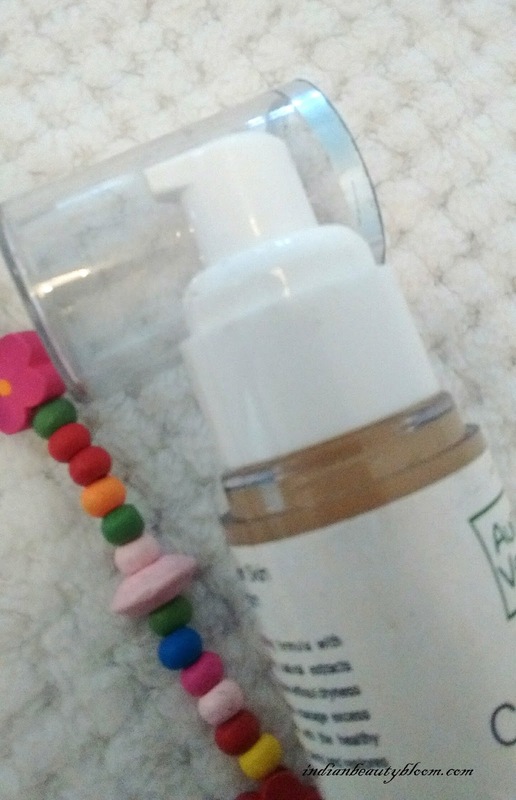 The Serum is off white in color and has a thick consistency. Has a nice mild fragrance. 1. An excellent product which does what it claims. 2. 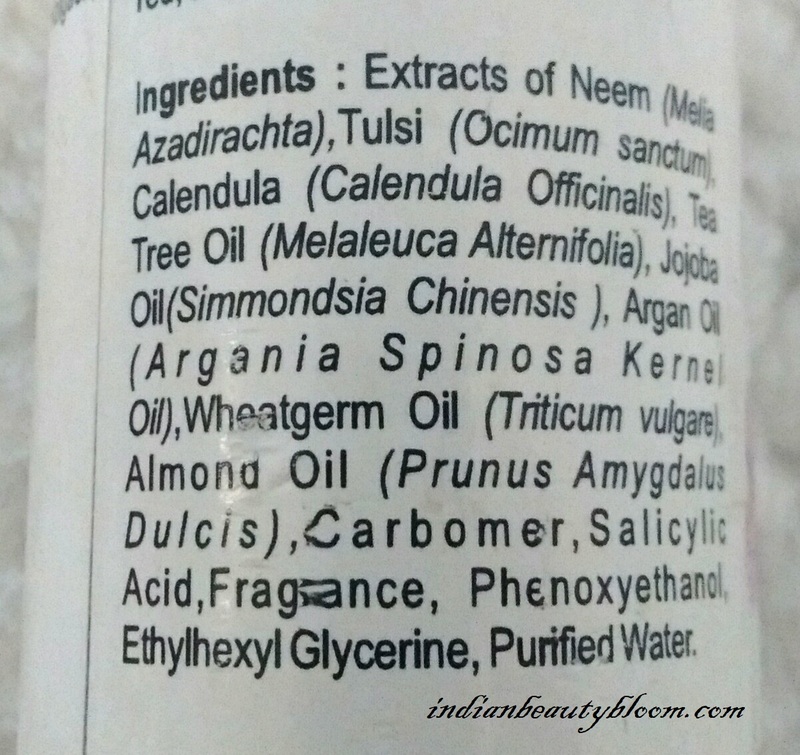 Has some good ingredients like Tulsi, Calendula, Tea Tree Oil, Neem all of which are good for skin and helps to control oil & fights acne. 3. Also has Wheatgerm Oil, Jojoba Oil which prevents excessive drying of skin. 4. Excellent product packaging which is Travel-Friendly too. 5. Its lightweight and it’s moisturizing base hydrates the skin. 6. Free of Parabens, Phthalates . 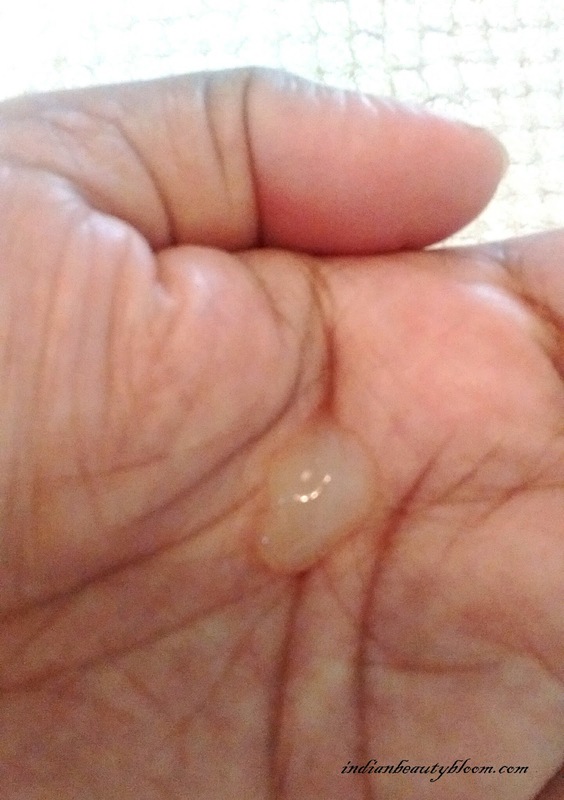 A few weeks back I had some acne problems, I was getting pimples frequently on my chin & forehead area. Tried some face masks for oily skin, that helped to control oiliness of Skin but I wanted something which could control the frequent appearance of pimples. So tried this Auravedic Clear Skin Serum. It needs to be applied 2-3 times a day after washing & cleaning face with a good Face Wash.
And it could also control excessive Oil Secretion from the face so now my face looks Clear & Oil-free. Price of this product is Rs 450 for 100 ml which initially seemed higher to me but considering the fact the it’s an Ayurvedic Product with all good ingredients & does it’s work well, Price is Okay. One can also check their Facebook Page to know more about the brand and its products. Hope you all liked this post and found it useful, Do share your views if tried this product.